It's time to make a healthier choice. immediate and long-term benefits at any age. CD also available for purchase. is received by Nov 13. “I’m five years old and I’m with my mom. she breathes in mom’s cigarette smoke. linked with feelings of being loved. a way of subconsciously feeling loved. this vicarious feeling of love. 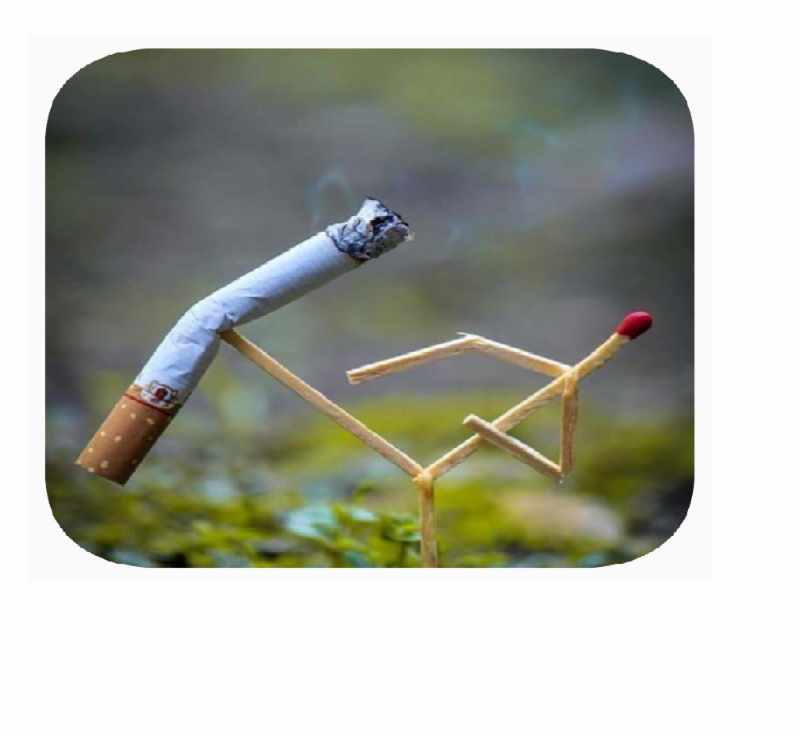 through the common behavior of smoking. tions and beliefs rather than fact and logic. How the heck does this happen?